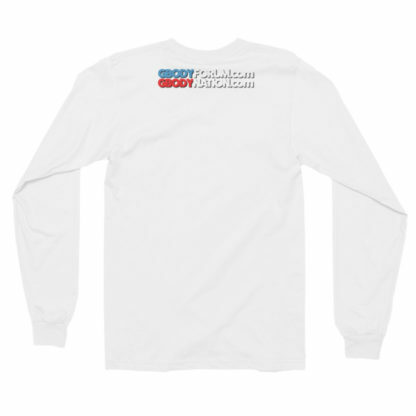 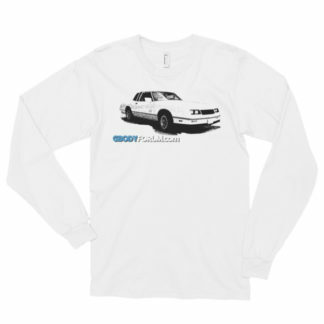 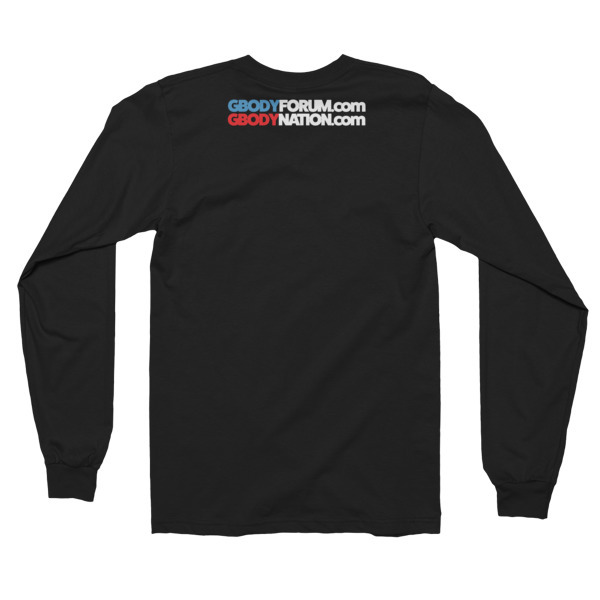 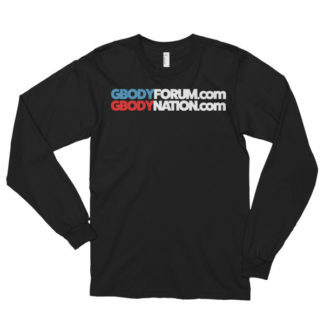 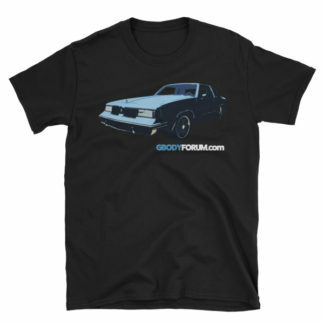 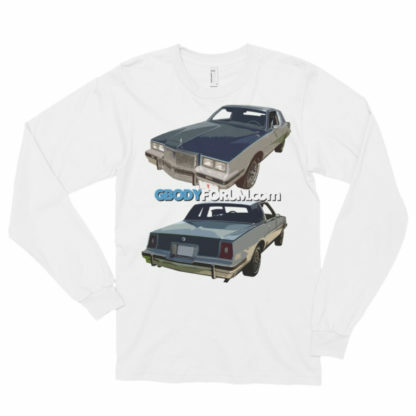 GBodyForum’s own "The Gray Car" gets its own shirt! 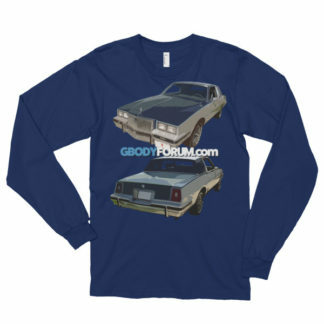 Pontiac Grand Prix in several colors. The t-shirt is made out of 100% cotton, except for the heather grey color (90% cotton, 10% polyester).